Democracy is not a viable form of government. Democracy can be used as a foreign policy tool (<- the claim) to justify wars and human rights abuses. 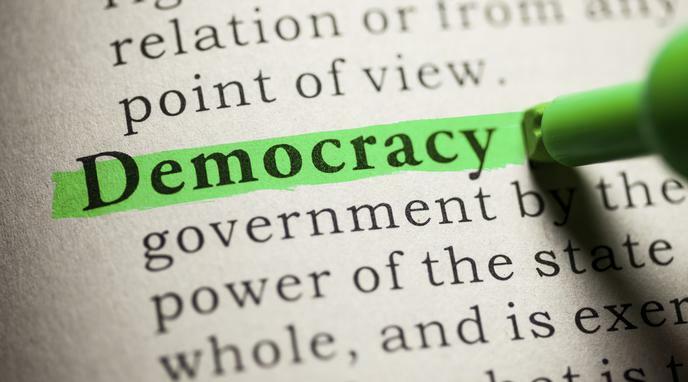 Democratic nations use the assertion that Democracy is inherently good to argue that something is wrong in a given country because it is non-democratic (or is labeled/perceived as non-democratic), and that this necessitates intervention. That intervention, in turn, tends to involve war and abuses of human rights.